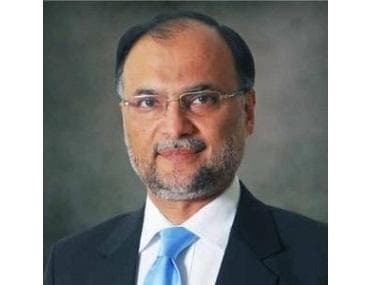 Pakistan’s Interior Minister Ahsan Iqbal was injured on Sunday in an assassination attempt when an unidentified man opened fire at him in Punjab province after he addressed a political rally, police said. Following the incident, prominent Pakistani educational activist and the youngest Nobel Peace Prize laureate Malala Yousafzai condemned the attack. Iqbal, 59, was hit by a bullet on his right shoulder in the attack in his native Narowal’s Kanjrur Tehsil after he addressed a rally, the police said. The incident took place when the US-educated Pakistan Muslim League-Nawaz (PML-N) leader was leaving the rally.